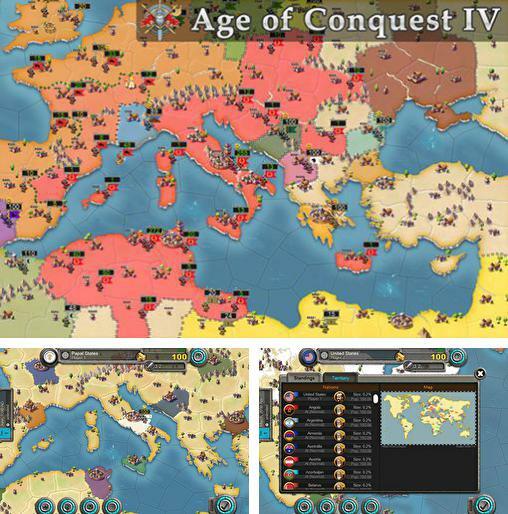 Age of conquest 4 - control a Medieval state. 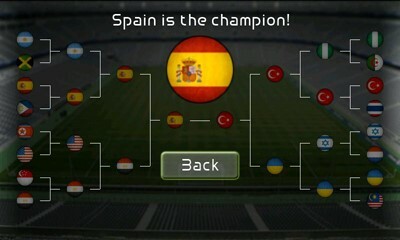 Develop it and turn in into a powerful empire that can take over the world. 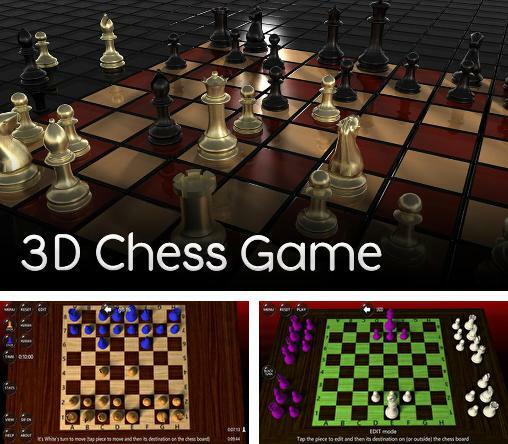 3D chess game - play chess and compete with opponents with varying skill. Move pieces on the board, take enemy pieces, and math the king. In step-by-step strategy Battles And Castles > first of all it is necessary to create the kingdom and to develop its economy. Parallel you need to be engaged in creation of the army for defense against the enemy. Here knights, archers, guns, magicians, orks and other characters will be necessary. At desire knights can be enlisted. 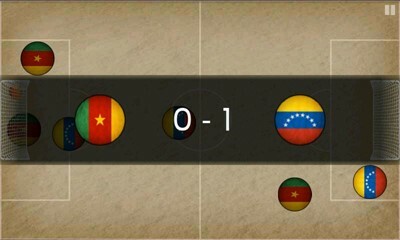 And then simply hold the fort of your territory. 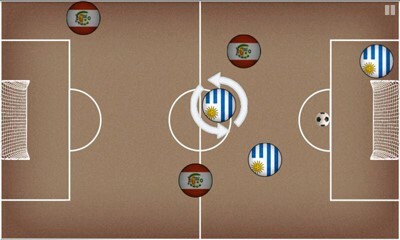 If you don’t want to play alone - there is game mode for two players on one device. 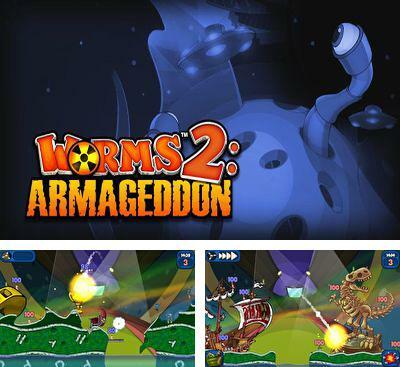 Worms 2: Armageddon - take your grenades and prepare for the fight, because worms come back, more and better, than ever in Worms™ 2: Armageddon! 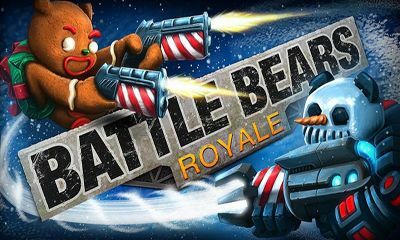 Popular step-by-step strategy is available now on Android, with new weapon, new opportunities and settings, and, of course, big explosions! 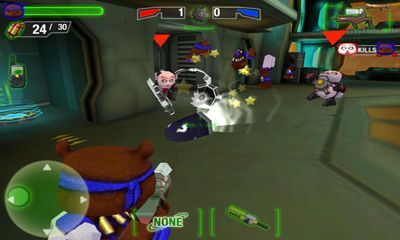 The game has a gameplay in animated style, ridiculous audio and a sophisticated control system with use of innovative touch management! 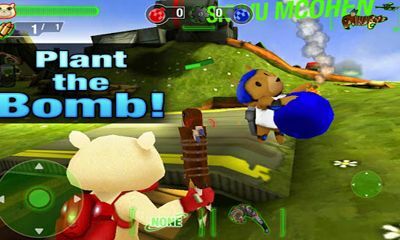 You are waited for by 30 single-user missions and 5 new themes, including Manhattan, Middle Ages, Sports, Construction and Cheese. 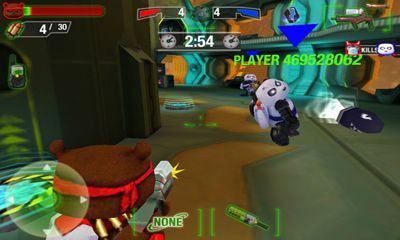 The game also has a multiplayer in which you will be able to battle to players worldwide, there’re very few of them now, because the game is available officially only in one country of the world! 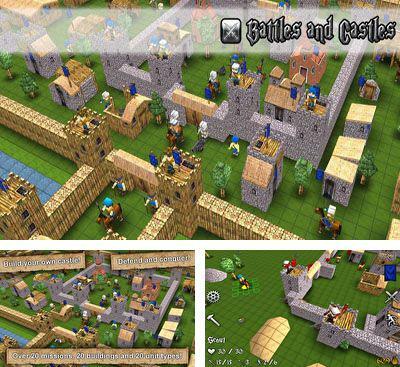 Civilization era - craft your own civilization and take it through different historical epochs. 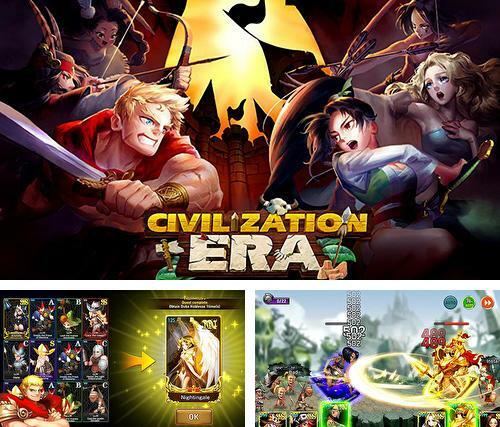 Fight against enemies, develop economy and become a great king. 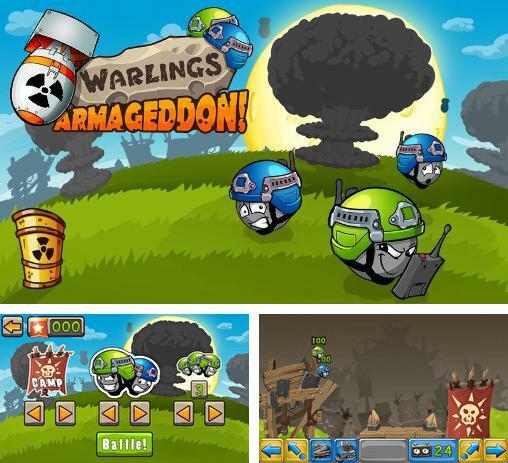 Warlings: Armageddon - lead party of funny round soldiers and defeat strong enemies. 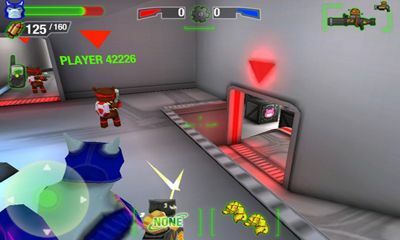 Fight on different maps with a variety of obstacles. 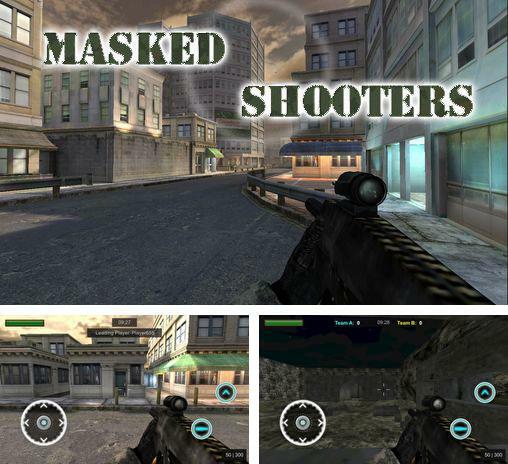 Masked shooters - use different weapon and fight enemies on various maps. 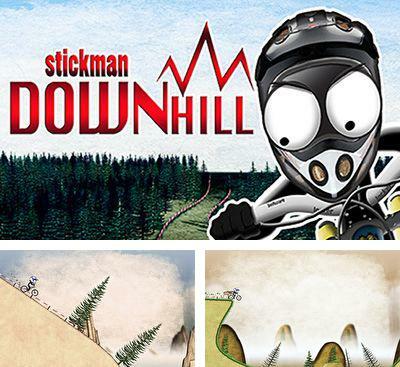 Stickman Downhill - a game for android where you will drive by bicycle on a hilly district. Choose one of 15 bicycles. Each of them is unique and possesses individual characteristics. 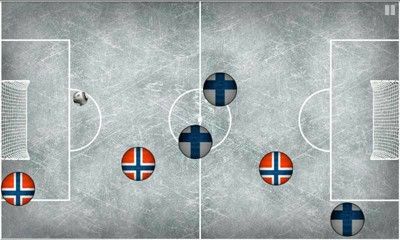 In the game there’re most various places for races so you will have what to do. Also you have an opportunity to compete with your friends. 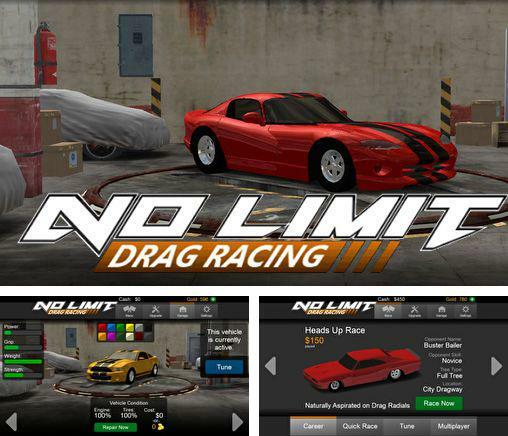 No limit drag racing - build and upgrade sports cars. Use them to participate in dynamic drag races. 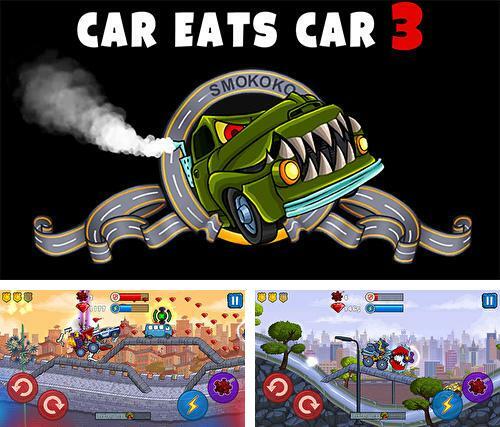 Car eats car 3: Evil cars - drive an evil car along the hilly track and help her escape from police. Gather bonuses on the way and hunt civil cars.